First Capital Holdings is a full service investment bank, providing a diverse range of advisory services and financial products. The company’s integrated business platform comprises four specialised areas - capital markets advisory, wealth management, fixed income and equities. 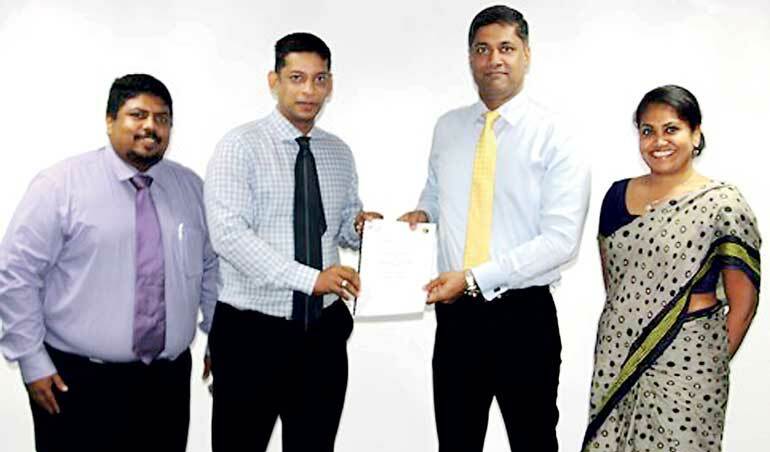 The company is listed on the Colombo Stock Exchange and is rated A- by ICRA Lanka Limited.